WASHINGTON, D.C. – The leader of the Navy’s newest numbered fleet has a tight deadline to establish a command that will be at the forefront of the U.S. and NATO mission to counter Russia’s growing and increasingly sophisticated navy – specifically its submarine force. 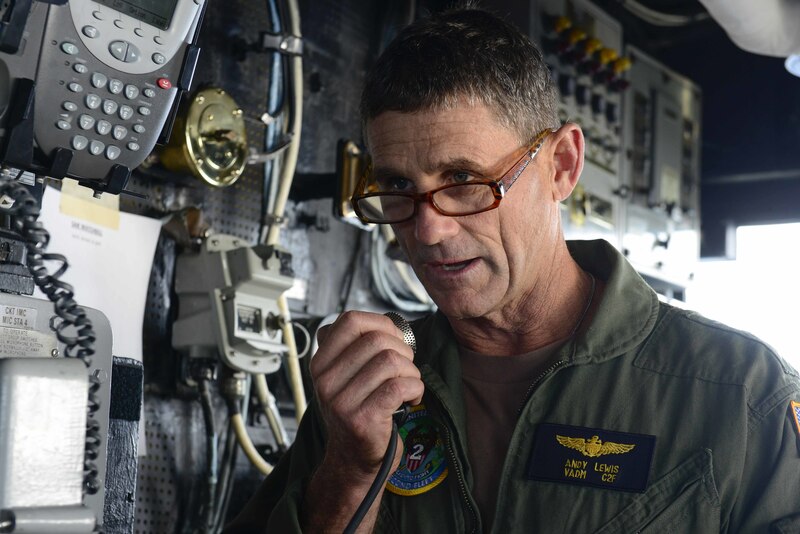 By next year, U.S. 2nd Fleet Commander Vice Adm. Andrew Lewis aims to be staffed and ready to command and control naval forces able to operate on the high-end of warfare with a focus on Russia, he said on Wednesday. Hand in hand, Lewis has also assumed the command of the newly established NATO Joint Force Command for the Atlantic that will report to the NATO Supreme Allied Commander. “We’re driving the team to reach full operational capability [for 2nd Fleet] in 2019, with Joint Force Command to follow closely behind,” Lewis said at an event cohosted by the U.S. Naval Institute and the Center for Strategic and International Studies on Wednesday. Pushing the effort is a wider Pentagon recognition that the U.S. must prepare for great power competition with adversaries like China and Russia. “For the last few decades our focus has been pulled away to regional threats in the Middle East,” Lewis said. The new model will have the reestablished 2nd Fleet operate both as the Atlantic operational naval arm of U.S. Northern Command – for training and operations like disaster relief – and work along with U.S. 6th Fleet as the operational arm for U.S. European Command. In the new construct, the command will focus on operations in the North Atlantic and the Arctic in an effort to renew a dormant capability for the U.S. Navy to operate in the High North, Lewis said. However, Lewis said that Chief of Naval Operations Adm. John Richardson’s intent for the command was less about geographical boundaries and more about providing reliable command and control to naval forces in the European and Atlantic theaters. 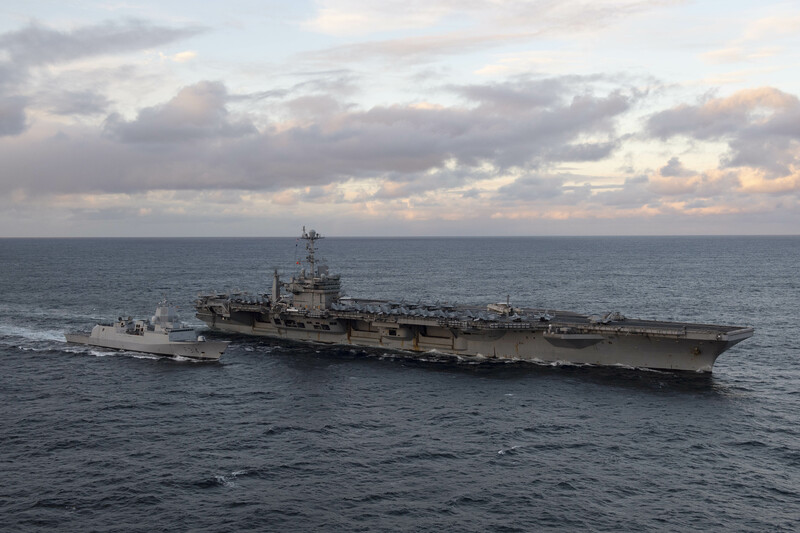 “The imperative that standing up 2nd Fleet and doing things differently in that regard by CNO has been that we have to erase those seams that aren’t natural geographic seams, otherwise seams are where adversaries can take advantage. Where we have seams is where we have vulnerabilities,” he told USNI News following the event. Lewis painted a hypothetical situation where the three-star 6th Fleet commander would have command and control of a force in the Baltic responding to an unspecified threat, while 2nd Fleet would command a force in response to a separate threat in the Mediterranean. Both would report to the four-star U.S. Naval Forces Europe/Africa commander. The construct is similar to the Pacific “3rd Fleet Forward” idea that was established by now-retired commander Adm. Scott Swift in which the San Diego-based U.S. 3rd Fleet could command and control a naval force providing general presence in the Pacific while the Western Pacific-based 7th Fleet was handling a specific threat – all under the command of the U.S. Pacific Fleet commander. “Conceptually, it’s the exact same thing,” Lewis said. While the geographic boundaries of the command are fluid, a major focus for 2nd Fleet is a line of command and control from Norfolk, past the Greenland-Iceland-U.K. gap and into the Arctic and Barents Seas to support a theater anti-submarine warfare mission, Rear Adm. Doug Perry, director of joint and fleet operations at Fleet Forces Command said earlier this month. “The Russian undersea threat is real, and they’re very competent and operationally capable,” Lewis said. In addition to the undersea threat, Lewis acknowledged Moscow’s skill in so-called gray zone and hybrid warfare operations that impose a cost on adversaries but don’t rise to the level of a declared conflict. Lewis cited the experimental deployment of the Harry S. Truman Carrier Strike Group to the North Atlantic as an example of how the Navy was trying to keep Russian planners on their toes. “Operationally, the Russians didn’t know where they were going so as to impose cost,” he said. The Royal Norwegian Navy Fridtjof Nansen-class frigate HNoMS Thor Heyerdahl (F 314), left, pulls alongside the Nimitz-class aircraft carrier USS Harry S. Truman (CVN 75) for a replenishment-at-sea in the Norwegian Sea on Oct. 26, 2018. US Navy photo. 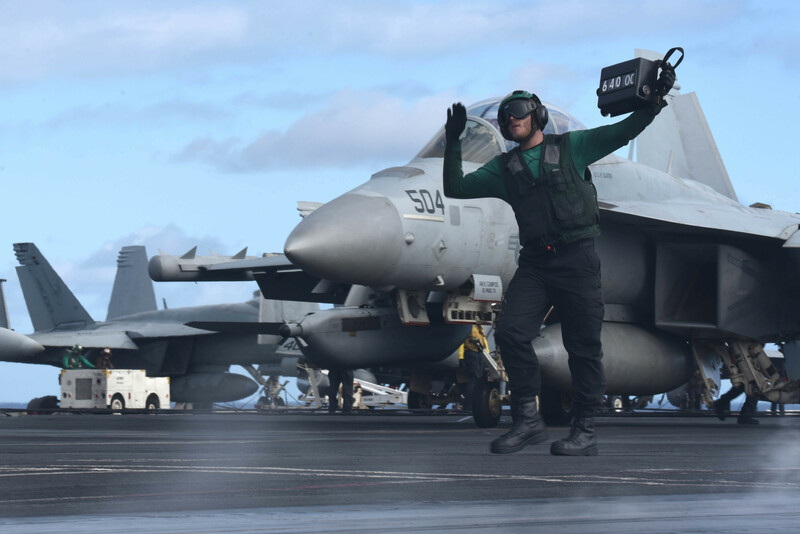 The Truman CSG deployment and participation in the Trident Juncture 2018 exercise were also an opportunity to get the Navy used to operating in an environment more challenging than the Middle East: north of the Arctic Circle. “We haven’t been operating up there in a long, long time. We were operating in the Persian Gulf where it’s like a lake and it’s really hot,” he said.